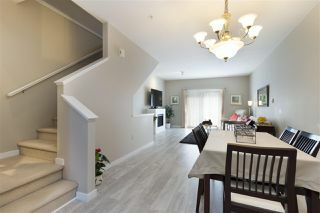 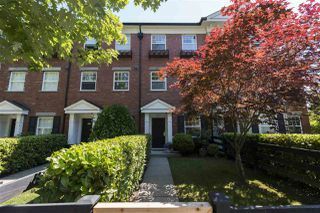 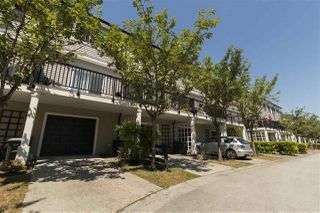 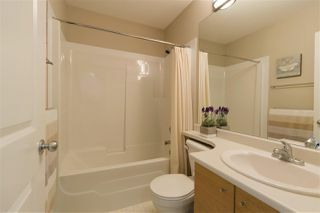 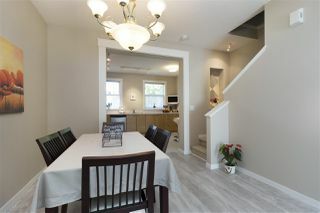 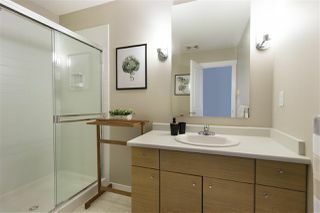 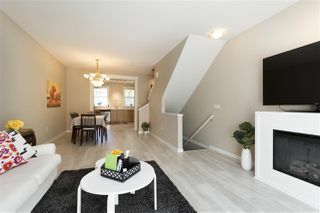 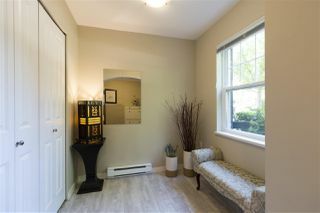 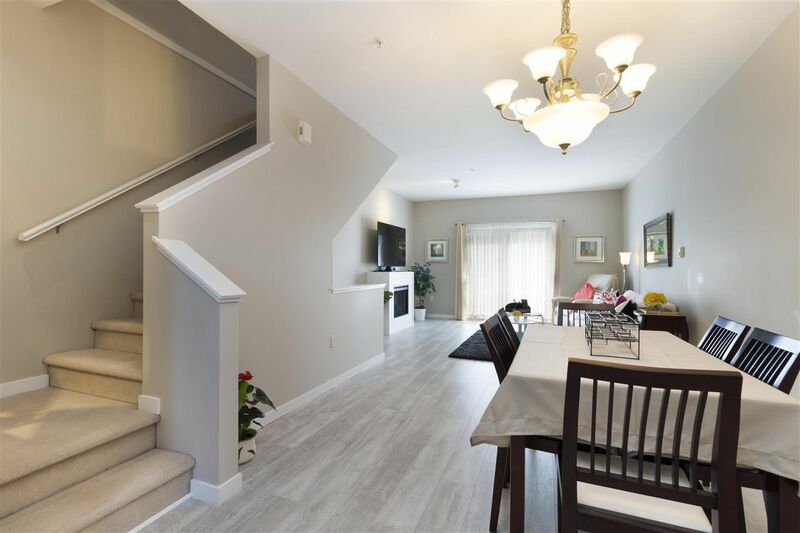 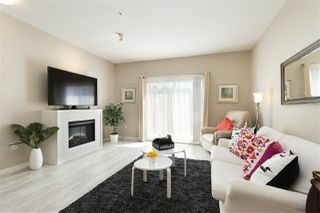 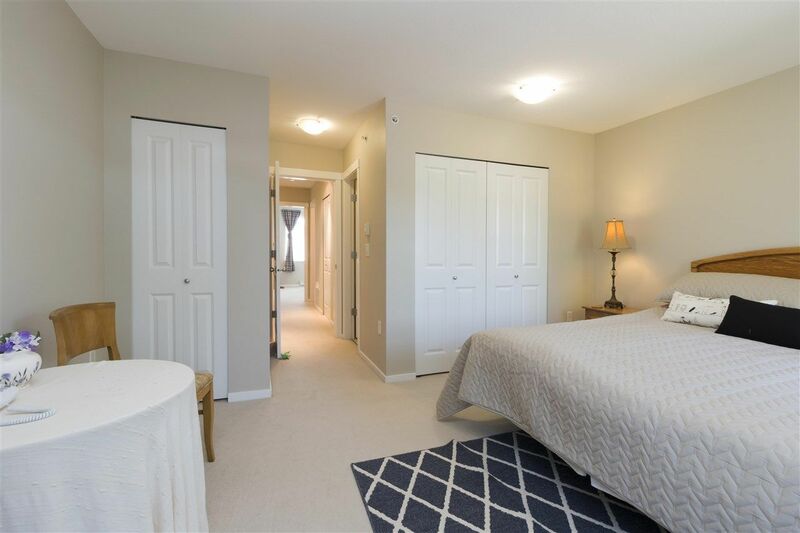 Beautiful 2 bed plus Den 1361SF townhouse at Coho in Osprey Village, Pitt Meadow's best kept secrets. This original owner's home offers Huge Gated front yard, Grand entrance with open Den, Main floor boasts 9 Ft ceiling, Upgraded laminate flooring, Spacious kitchen with lots of counter space, S/S appliances and Large windows, Bright living room with fireplace, walkout to a large balcony with View. 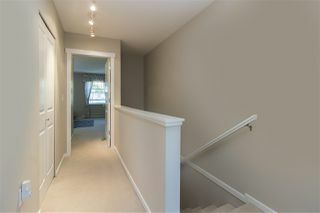 Upstairs has 2 bed plus 2 full bath. 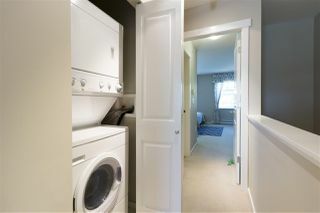 Master with his and hers closet and Dream ensuite. 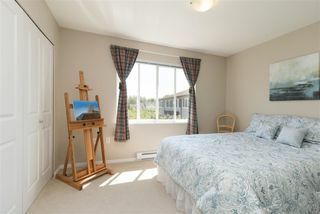 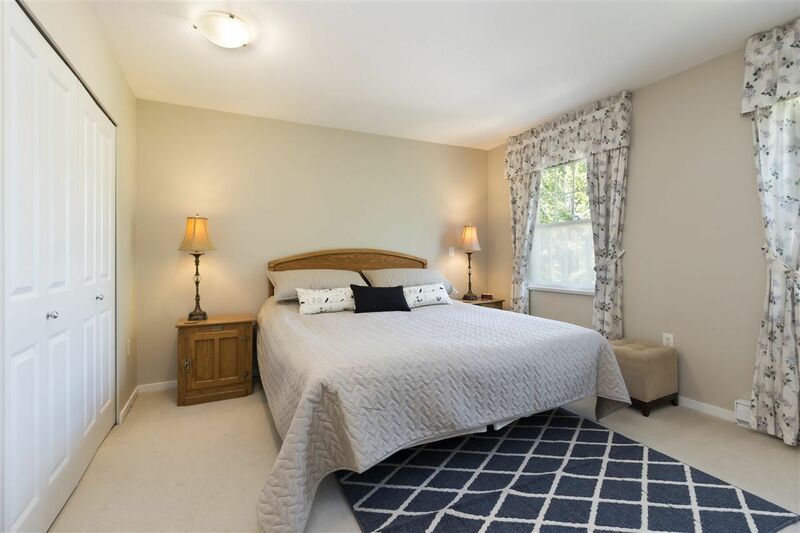 Large 2nd bedroom with peaceful mountain view. 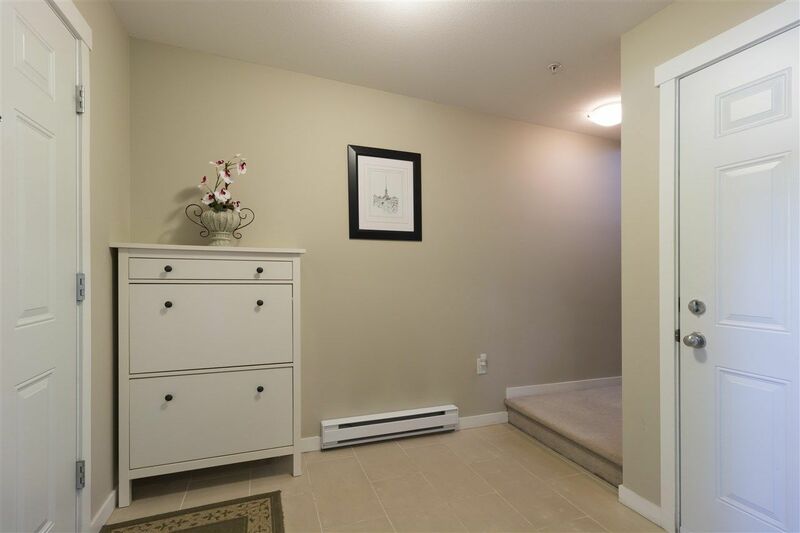 Extra large single garage with plenty of storage space, plus Long Driveway at the back. 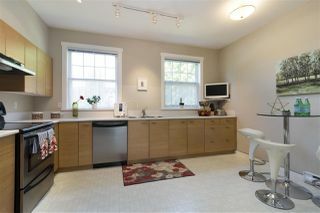 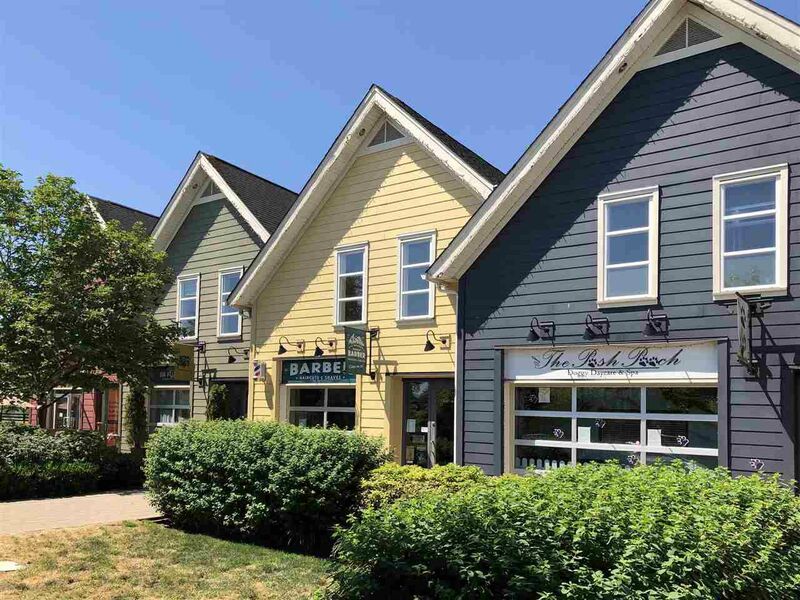 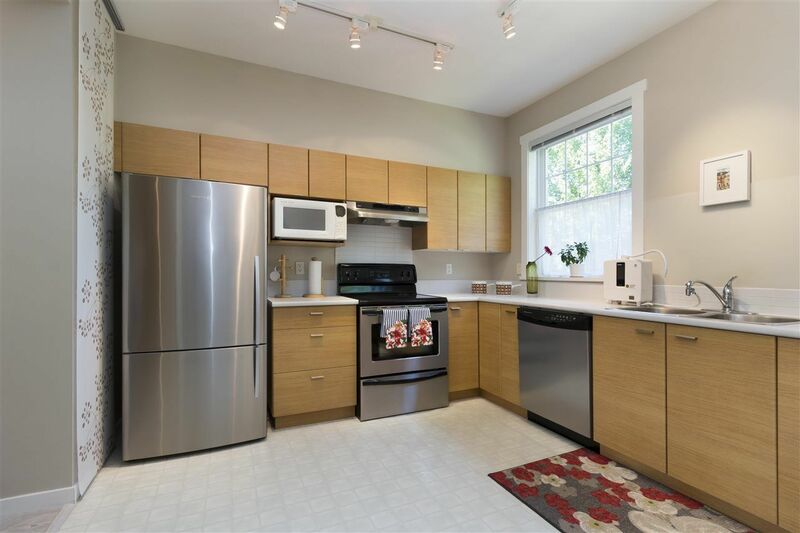 Short walk to Osbrey Village Coffee Shops, Grocery Store, Daycare and the Greenway. 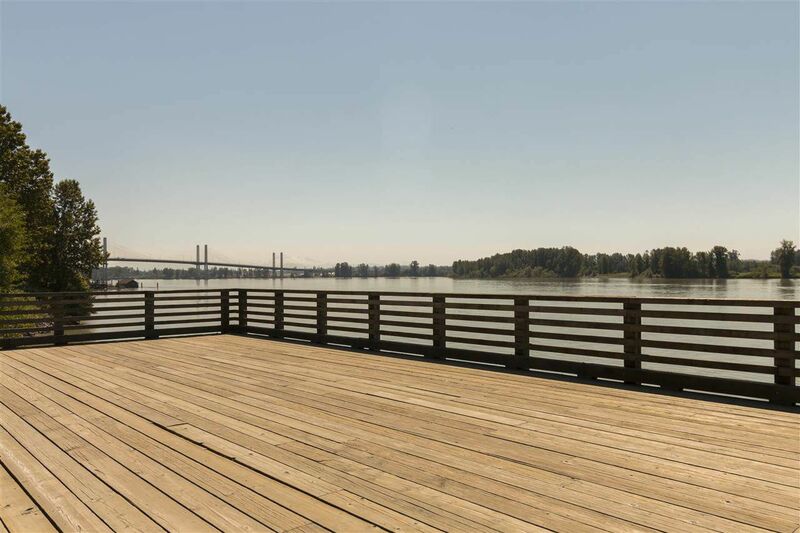 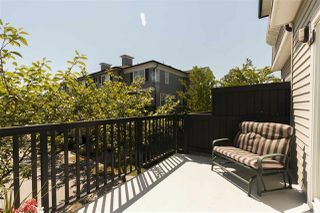 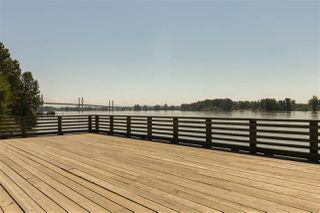 Enjoy Beautiful view and Tranquil neighbourhood. 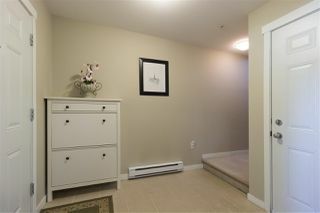 Easy access to Hwy and West Coast Express.